Like he points out, you don’t tend to see too many larger cooksets available for purchase that would be able to accomodate more than a person or two. 25 Survival Gadgets You’re Going to Want! 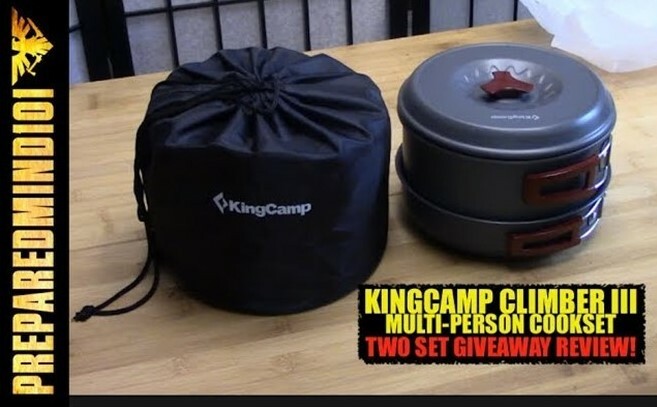 Author Damian BrindlePosted on Mar 3, 2019 Mar 3, 2019 Categories Camping / Fire, Defense / Security / Safety, Equipment / Supplies, VideoTags survival gear1 Comment on 25 Survival Gadgets You’re Going to Want!